We are in the heart of November and into the second half of the 2015 NFL season. As the playoff picture is really starting to shape up, here are my Week 10 picks. 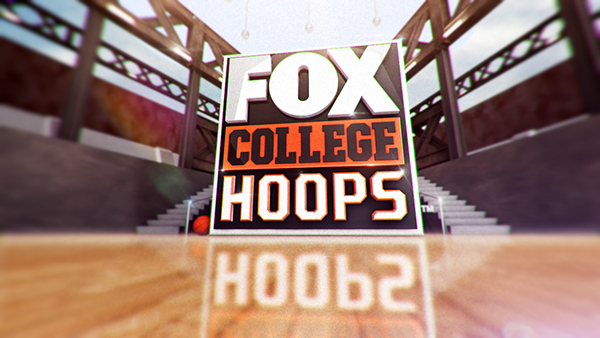 Fox Sports will be a player once again this college basketball season with plenty of action all season long, including games from the Big East, Pac-12, Conference USA and the Ivy League. Fox will use a number of announcers this season for their coverage and they have released the names of those who will be involved. Let's take a look. 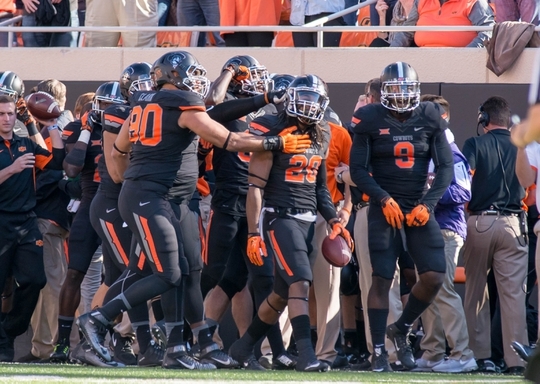 The second College Football Playoff rankings have come out and you can see them here. Here is my look at the bowl picture for Week 11. 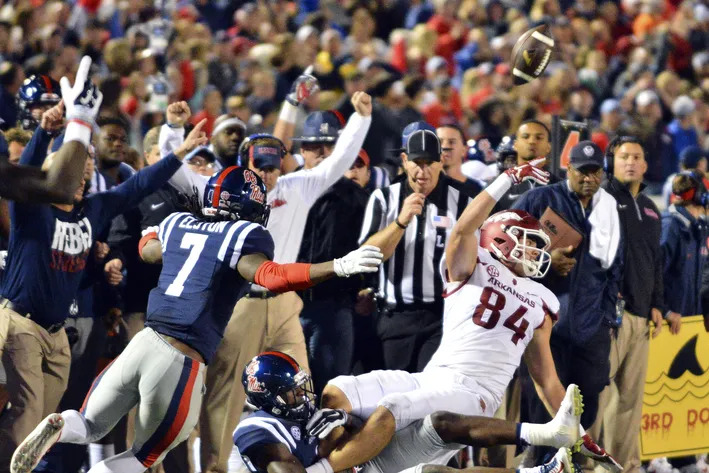 We have seen a lot of crazy plays and finishes the last month but I have never seen anything quite like what the Arkansas Razorbacks pulled off to convert a 4th and 25 to keep the game going, which Arkansas promptly won when they went for two on the ensuing touchdown. So now in the world of college football, what could possibly happen next? Here are my picks for Week 11. 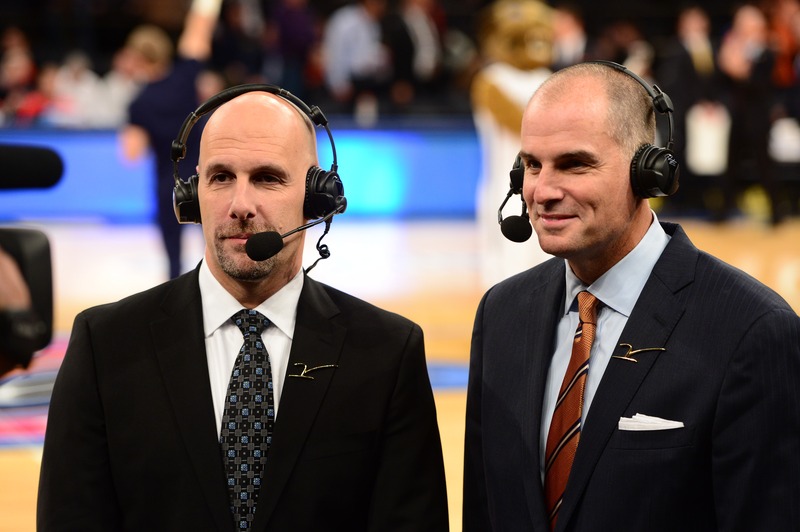 The new college basketball seasons kicks off later this week and now we have got ourselves the announcers for ESPN's extensive coverage all season long. There are not that many changes from last season, but there are a few notable ones so let's take a look. This is the 10th week of the 2015 NFL season and thus Fox Sports will have regional action. Five games are on tap, meaning you will be seeing action from Green Bay, Landover, Nashville, Oakland or Tampa. Which game will you be getting and who will be calling it? Let's find out this week for the NFL on Fox. This is the tenth week of the 2015 NFL season and as a result, CBS Sports will have the doubleheader. 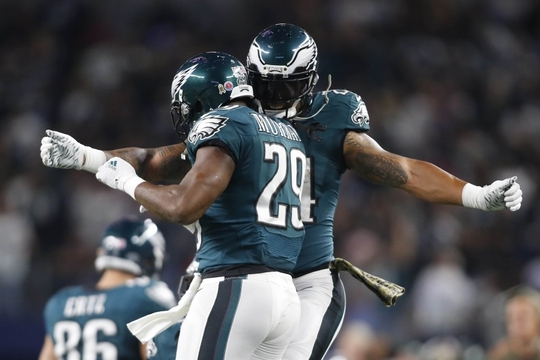 Six games are on tap with early action in either Baltimore, Philadelphia, Pittsburgh and St. Louis with the late games in Denver and East Rutherford.